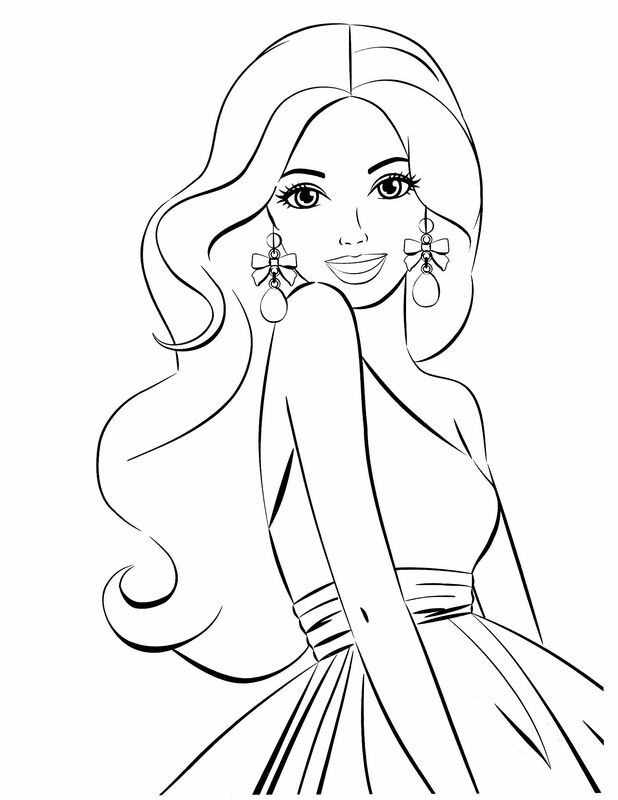 For decades, Barbie remains the favorite character of girls. 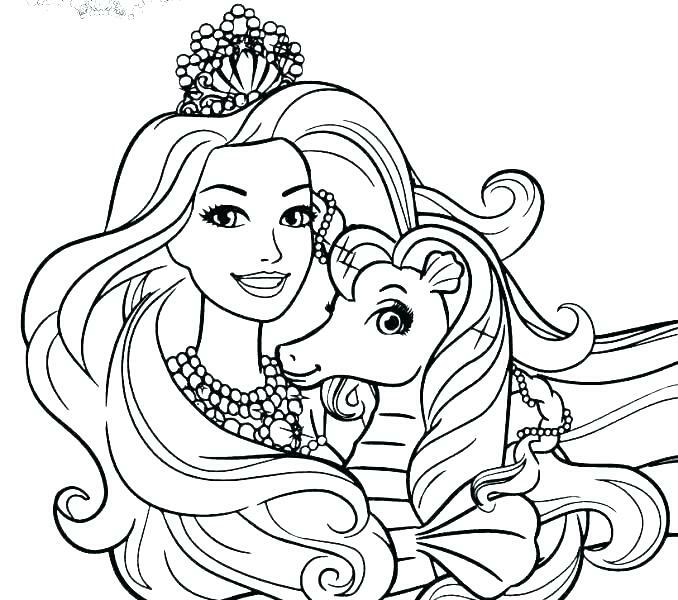 And that is that Barbie has qualities that girls admire; Barbie coloring pages are gift that every girl dreams, and although his parents have already given him an ever will love another. 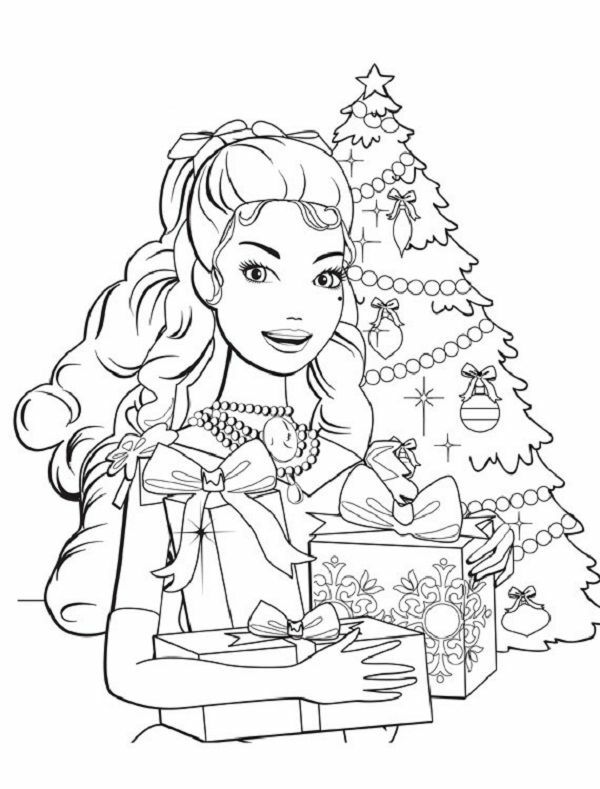 Given that Barbie is always present in the hearts of girls, many Web sites have taken its image to be colored, giving away to little visitors other entertainment type with their favorite character. 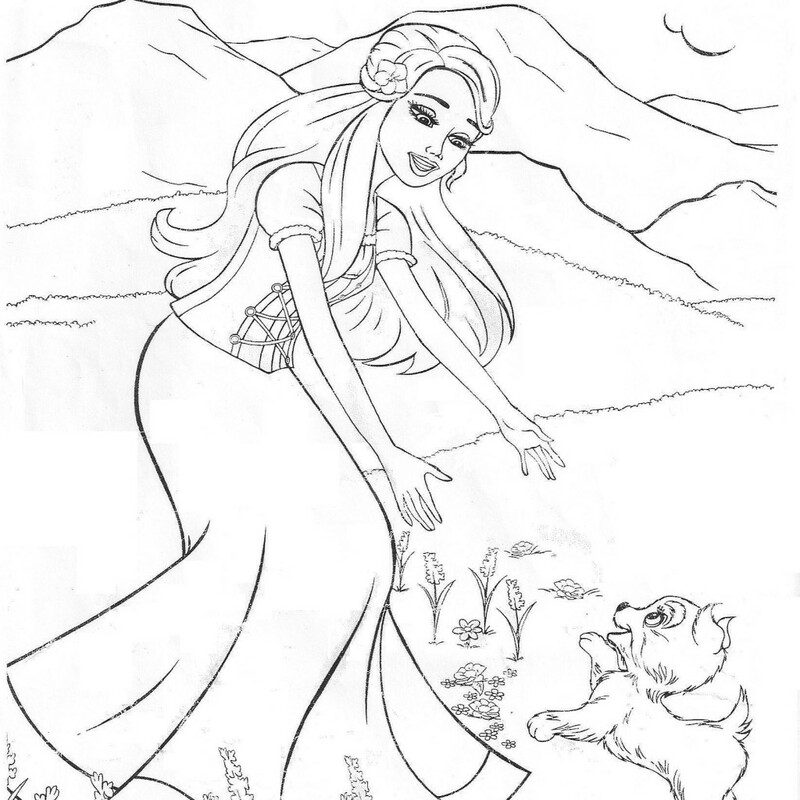 Original Barbie.com is a complete page in which you can download printable images of scenes Barbie as well as colored images; you have other options like downloading eBooks, wallpapers, digital movies, applications and online games. 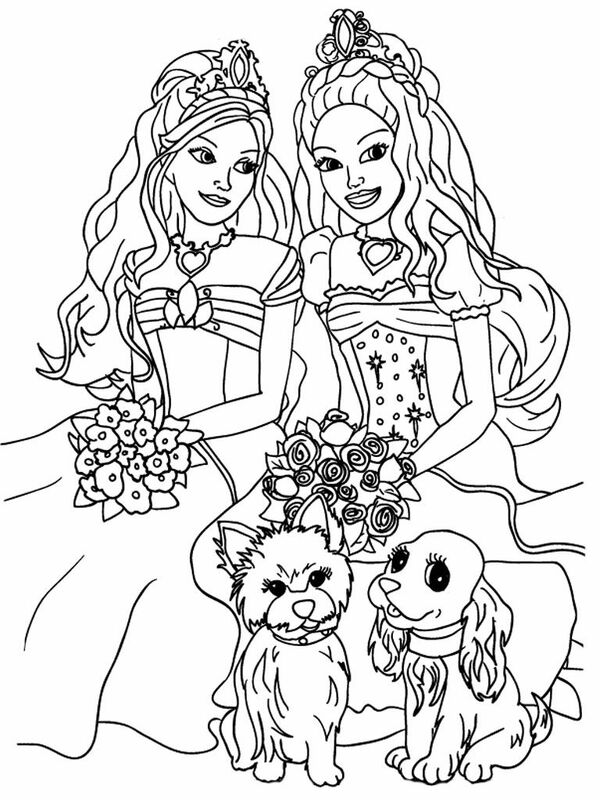 The site is very attractive and there you will find a good entertainment. 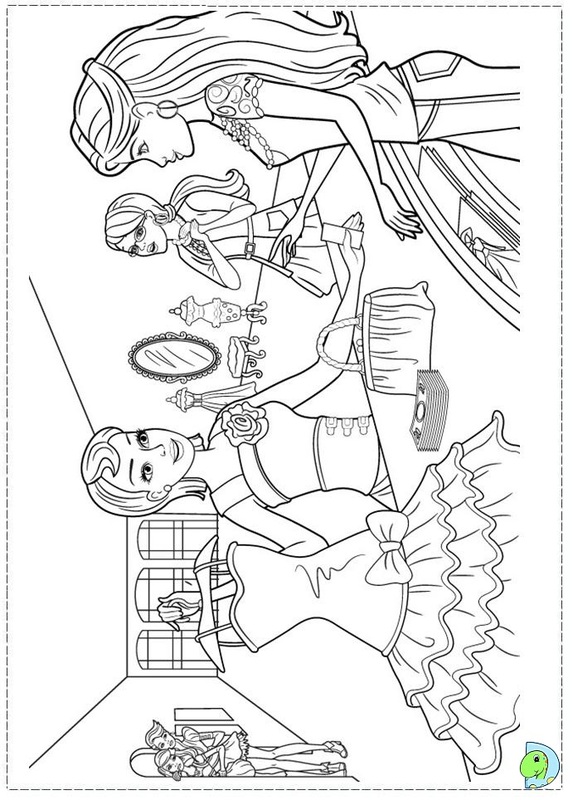 Only Coloring Pages proposes an extraordinary selection of 69 drawings to color Barbie classified by its adventures. 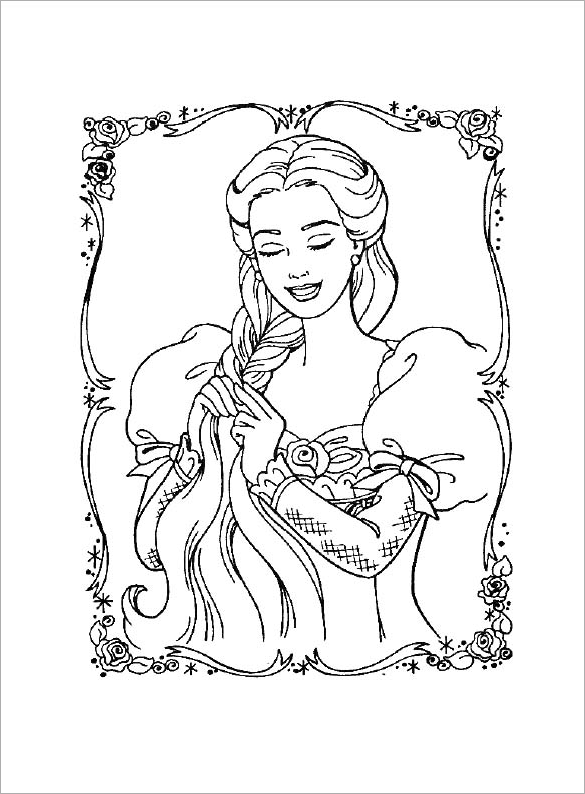 Select the picture that you like and click the box with the image of the printer and you will can print it and start coloring. 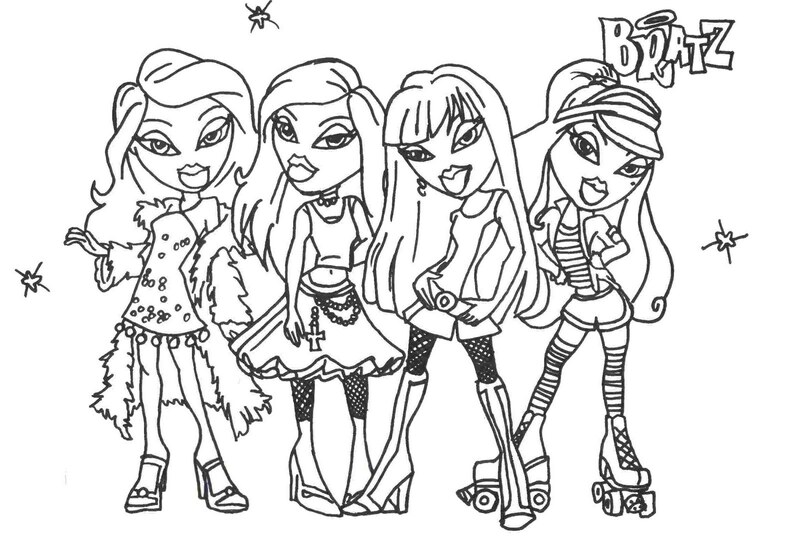 It is a site where you can color online your Barbie’s drawings, with drawing tools that this page has. 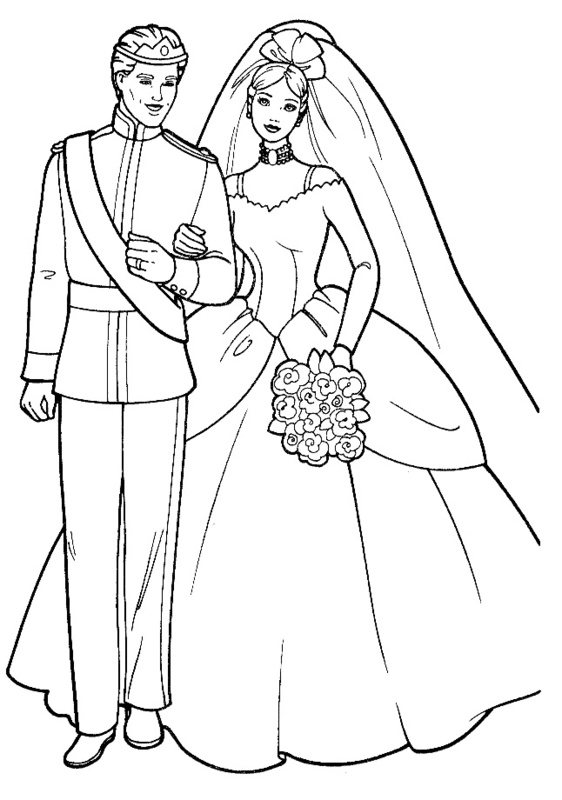 You can also copy images to the clipboard and paste them into your digital documents. 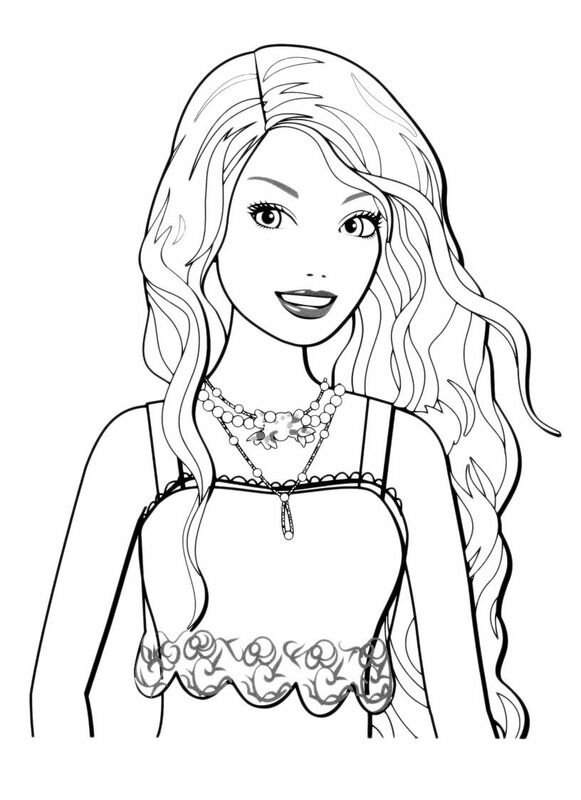 It has a large quantity and variety of images Barbie’s adventure. 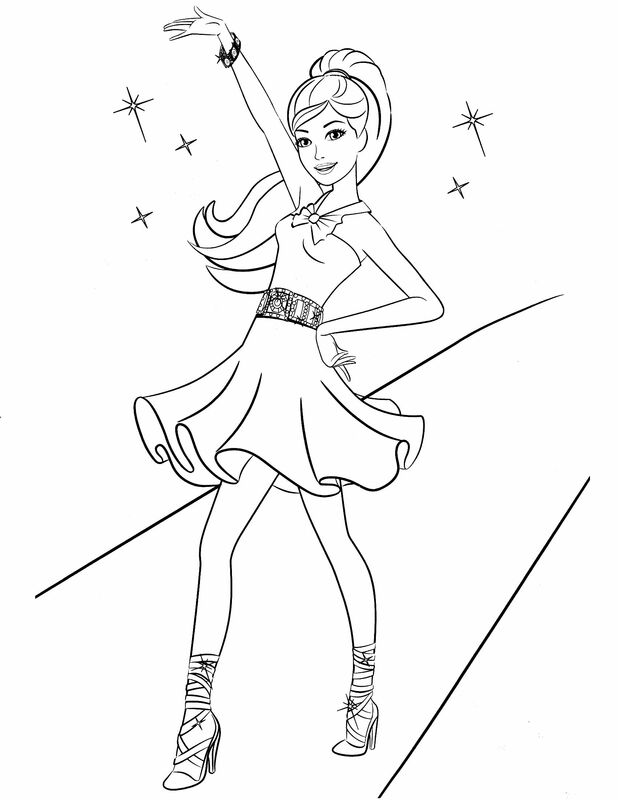 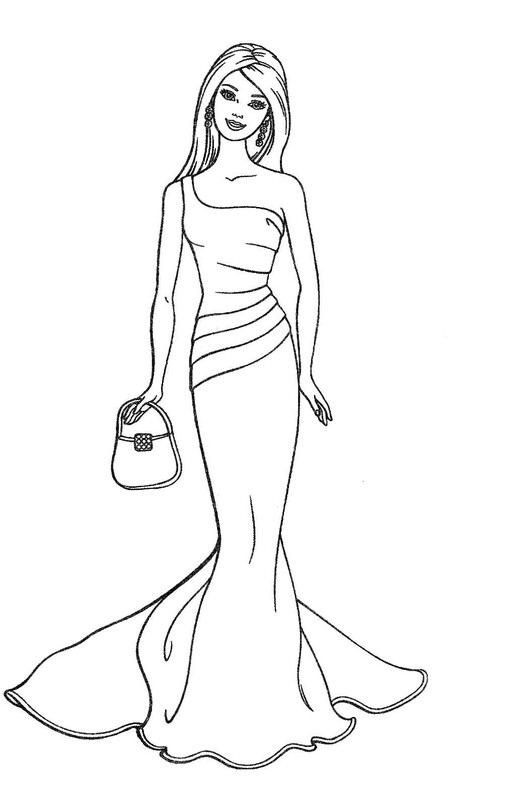 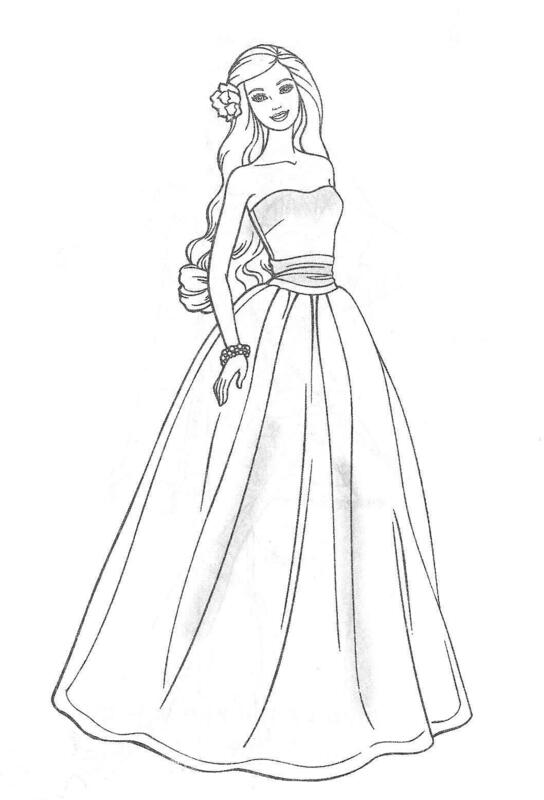 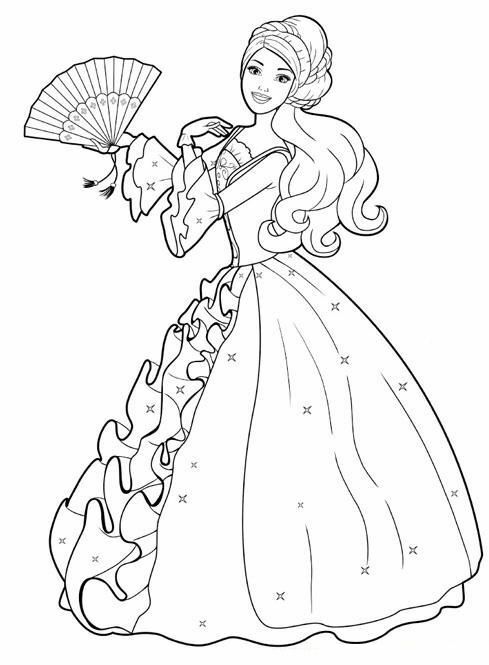 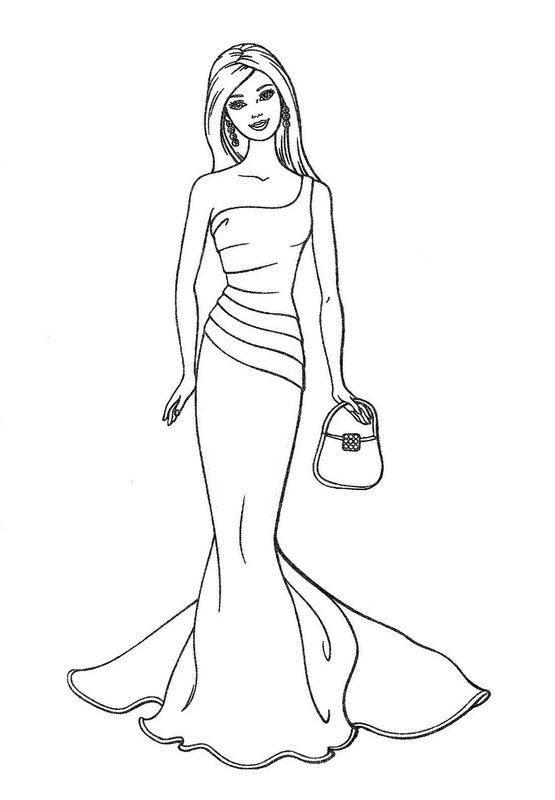 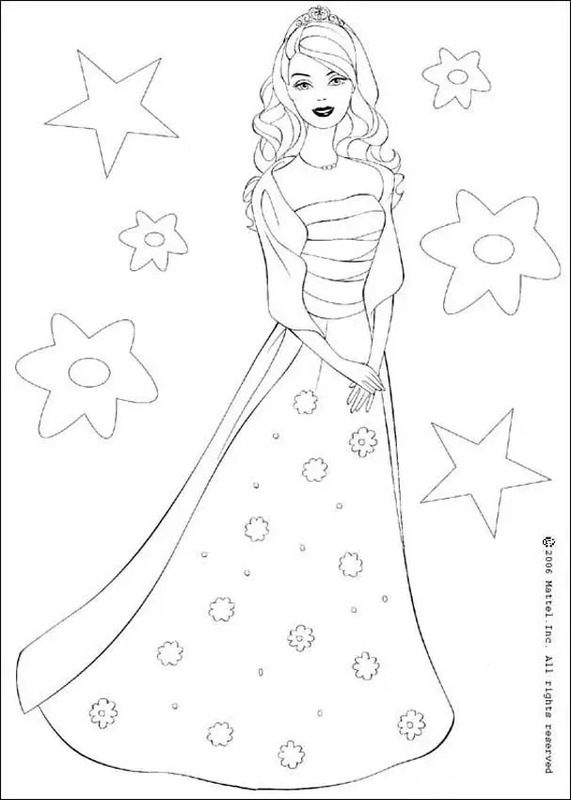 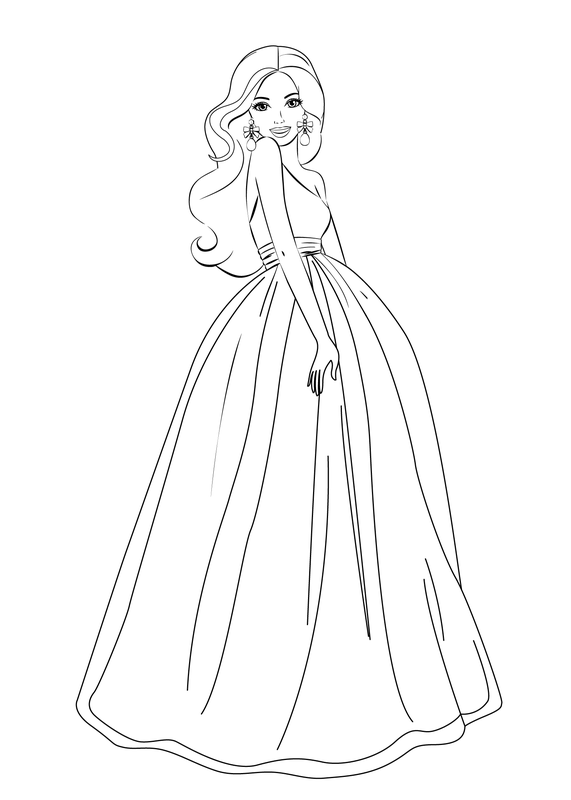 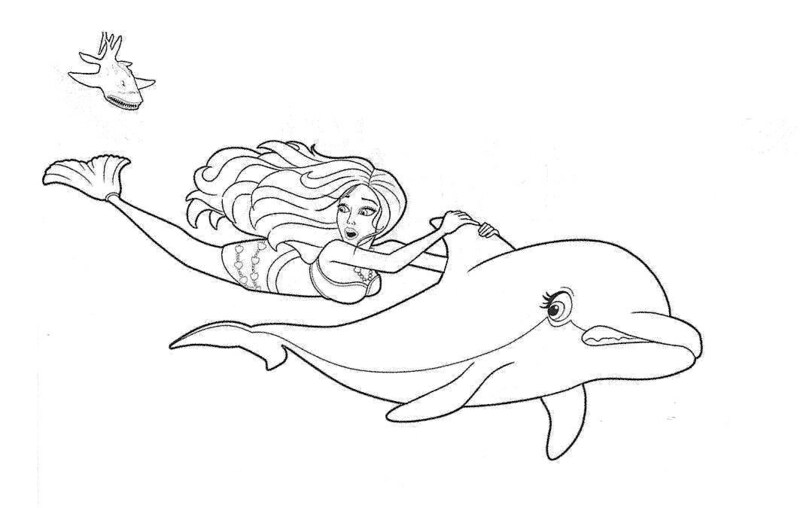 For more Barbie Coloring Pages are here! 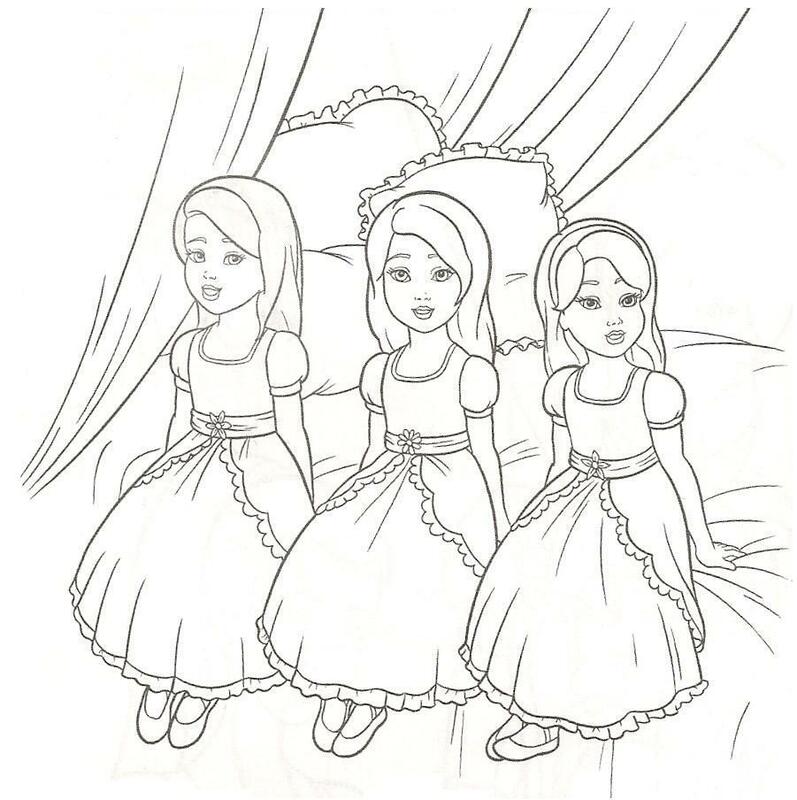 Draw and color are two activities that help children develop their motor skills and to distinguish different colors in a fun way; as parents we should encourage our children to engage in activities that will benefit them in their mental and motor development. 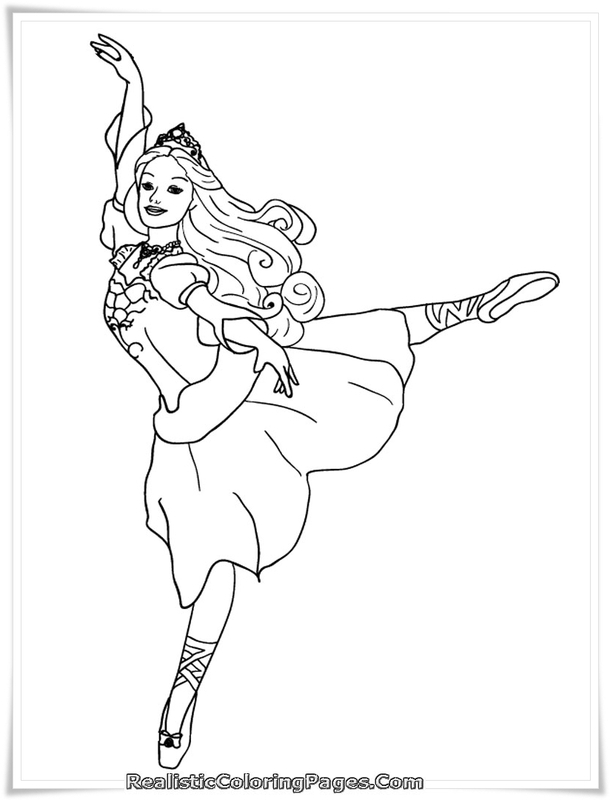 On the Internet there are several places for recreation of children through psychomotor activities, such as color images designed. 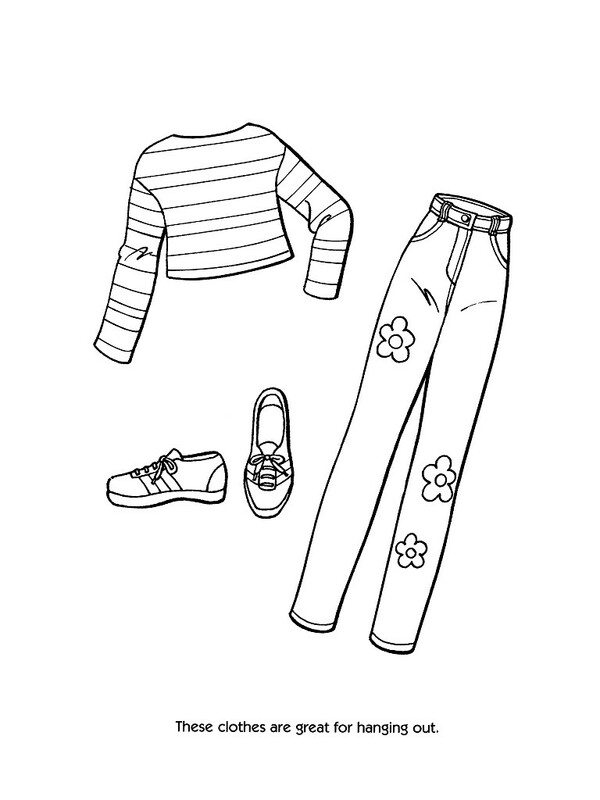 It is what might be called mental health activities, to provide our children tools to help in their growth stage. 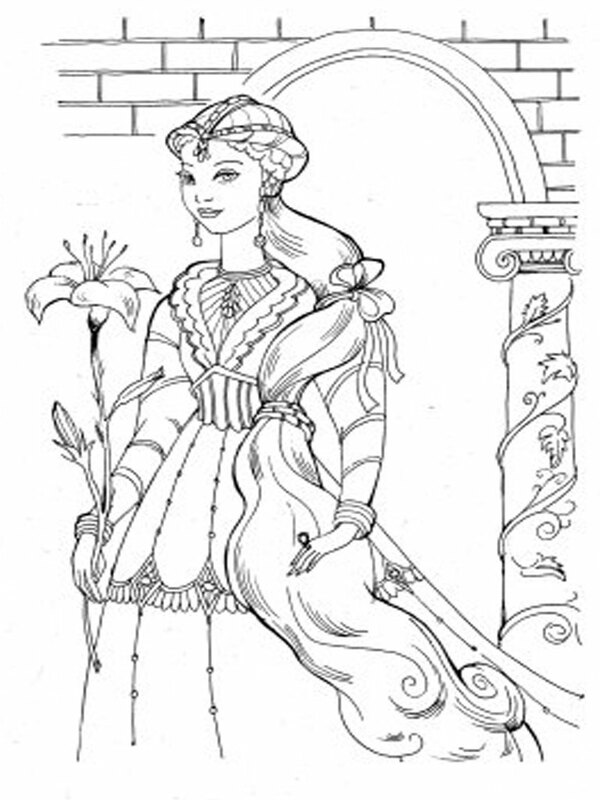 Here we suggest some places you can visit for your children begin to color.